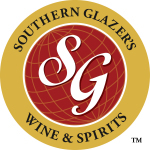 MIAMI & DALLAS--(BUSINESS WIRE)--Southern Glazer’s Wine & Spirits (“Southern Glazer’s”)—the largest North American wine and spirits distribution company—announced today that it has launched a new internal online platform – VolunCheers Online – to take the Company’s grassroots philanthropic efforts into the digital age. The platform, powered by YourCause, LLC, a leader in enterprise corporate social responsibility technology, enables Southern Glazer’s employees across the U.S. and Canada to connect with each other online to easily organize volunteering and fundraising activities, benefitting local and national charitable organizations. Get recognized for the good work they do in their communities. The Company can also use the platform to quickly create and deploy enterprise-wide corporate social responsibility programs. 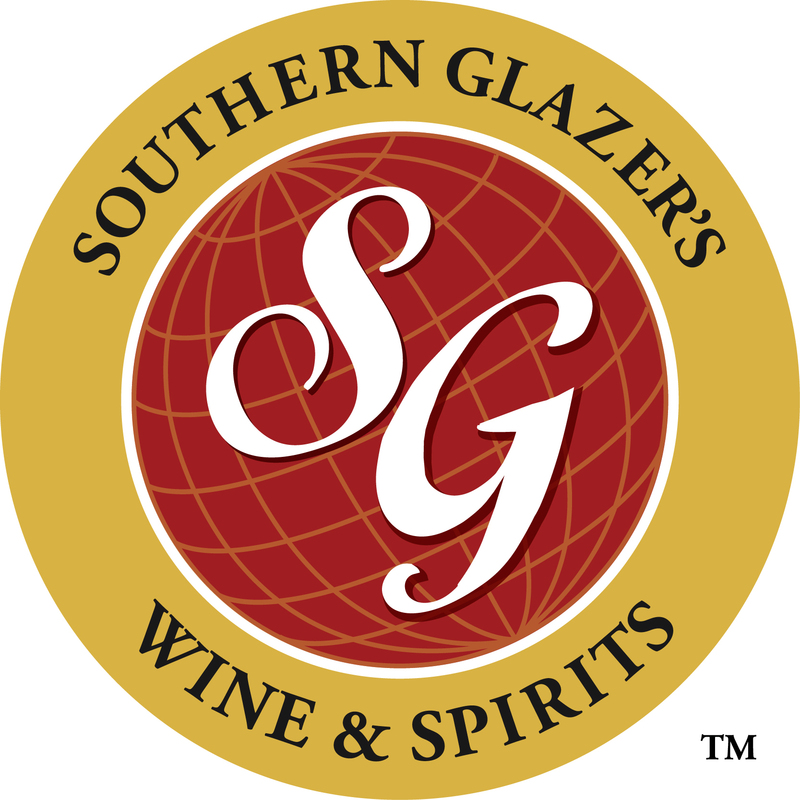 For more information about Southern Glazer’s philanthropic and volunteering programs, visit: http://www.southernglazers.com/images/pdf/2017_Philanthropy_FINAL_Single_Page.pdf. YourCause, LLC is a Dallas, TX based Software as a Service (“SaaS”) provider of the CSRconnect Employee Engagement Platform (“CSRconnect”) and the GrantsConnect Corporate and Foundation Grants Management Platform (“GrantsConnect”), an integrated, fully hosted solution for corporations to more effectively deploy and manage their employee giving, volunteering, disaster relief, grant management, fundraising, and overall corporate social responsibility and philanthropy programs. Ranked on the Inc. 5000 list for two consecutive years, and named a best place to work in Dallas, YourCause is rapidly expanding its operations through the ongoing deployment of end-to-end solutions for enterprises, nonprofits, and do-gooders. YourCause’s commitment to never taking a portion of any donation transacted within the platform allows the company to deliver maximum support to the more than 100,000+ nonprofits actively engaging with the YourCause Global Good Network. Learn more about YourCause at www.yourcause.com.